If you were injured on the job, and you have a pending worker’s compensation case in West Virginia, you may be searching for a source of legal funding. We can help you with that! We are a leading source of pre-settlement funding for people from all walks of life in the state of West Virginia. We offer settlement loans based on your case—not your ability to repay them. We understand that obtaining cash now—while you need it—can be challenging when you are embroiled in litigation. As such, we make it easy to apply for our lawsuit settlement loans. Getting your West Virginia lawsuit cash advance is easy. Simply click on the link below and fill out our application. We never require a credit check, and we only expect repayment if you win your case. That means we bear all the risk, making us an excellent source of settlement funding. We don’t care what kind of credit history you have. What’s more, we are not concerned with your ability to repay your settlement loan. A settlement advance is simply that: we advance you money based on your potential settlement. If you don’t win your case, we don’t collect, and you walk away with the money we provided to you. We don’t believe in jacking up the cost by paying middlemen. So, we have eliminated loan salesmen and brokers. With no commissions to pay, we can issue pre-settlement lawsuit funding at a lower cost, meaning you save money. Getting a litigation loan in West Virginia has never been easier than this. If you need lawsuit advance funding, you need to contact us right away. We are here to help you! 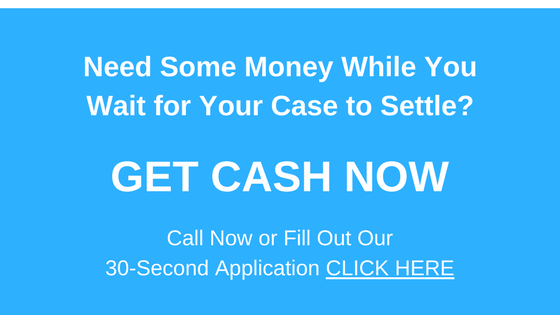 Call us now or Apply for a Lawsuit Loan by filling out our simple 30-Second Application. Even if you do not see your city listed, we can help, so call us today!